Qualcomm is preparing to launch the Snapdragon 820, and in order to build hype around the new platform, these past few weeks the US chip maker has been teasing some of the features of the silicon. 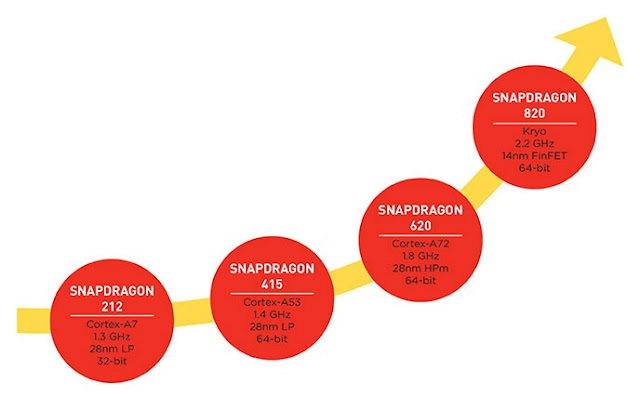 A few days ago, we told you that the Snapdragon 820 would provide mobile malware protection, and today Qualcomm has revealed yet another slide detailing another advancement users will most likely appreciate very much. 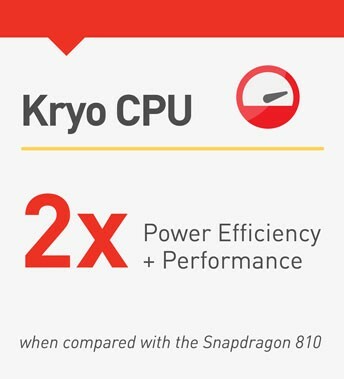 Qualcomm tells us that the Snapdragon will feature the so-called new Symphony Manager, which is a system designed to manage the entire SoC in its different configurations, so that the most effective and efficient combination of specialized cores is selected in order to get the job done as quickly as possible and utilizing the smallest amount of power. We’re given an example to understand how this thing works. For example, if a user is taking a picture, Symphony Manager will make sure the appropriate components are utilized, running at the needed frequency and for as long as needed. We're talking about components like CPU, Spectra IPS, Snapdragon Display Engine, GPU, GPS, and memory. Qualcomm says this type of “heterogeneous” computing will be able to double the battery life when compared to what the Snapdragon 810 could deliver. We expect the first device to make a debut with a Snapdragon 820 under the hood to be the Xiaomi Mi5 Pro, which is expected to come sometime in March 2016.